Of course this is not surprising in the least bit, but Google is abandoning their SOAP API to focus on their RESTful APIs. Most developers, myself included, prefer working with RESTful services and I’m interested in seeing if other companies will start “retiring” their SOAP APIs for their newer RESTful ones. ESRI, MapGuide, and GeoServer are all great RESTful implementations, but they are still young and immature. Just looking at the ESRI ArcGIS Server Mashup Challenge submissions, you can see the sheer number of REST API, JSAPI, Flex API projects and the lack of Web ADF projects. As these RESTful APIs get more mature, it is clear that ESRI SOAP APIs are destined to follow Google’s SOAP APIs into depreciation. 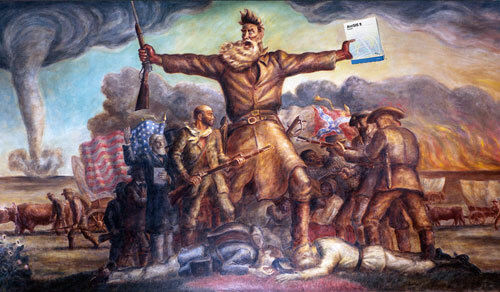 Even John Brown looked at ESRI’s RESTful API for salvation.